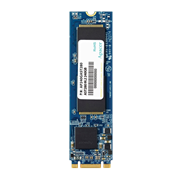 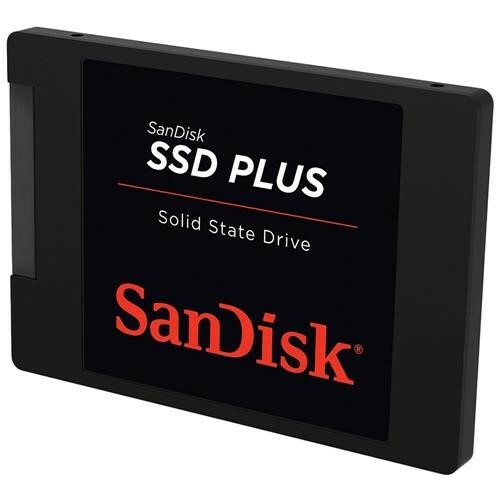 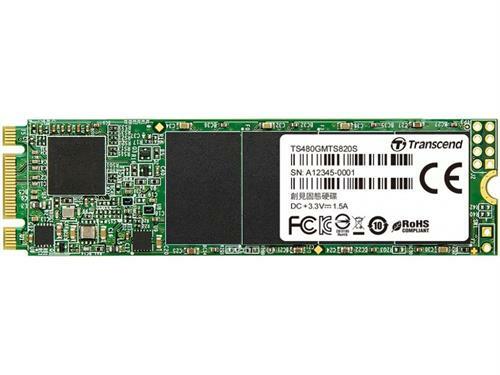 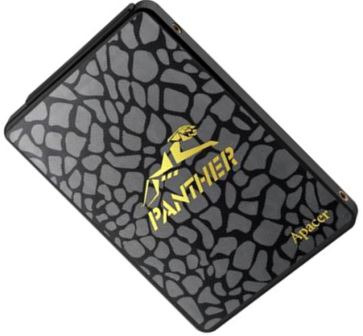 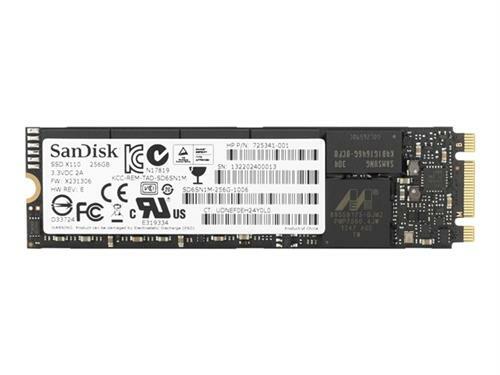 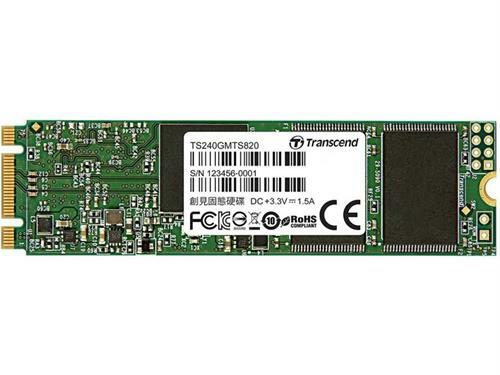 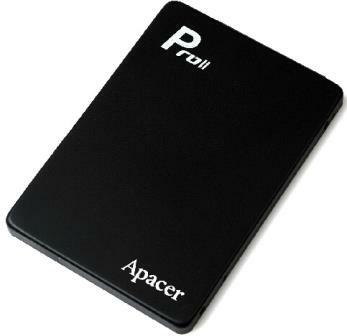 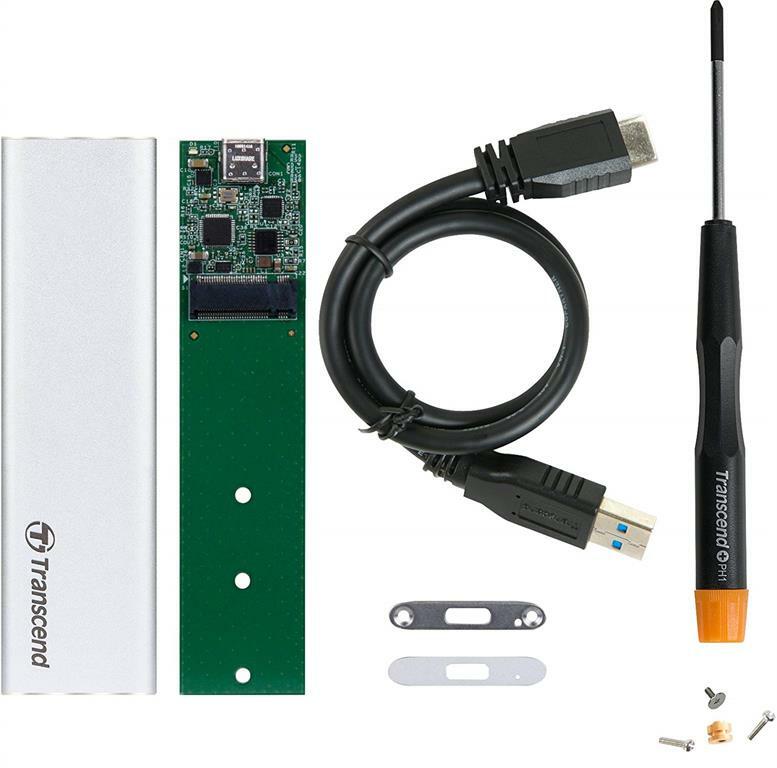 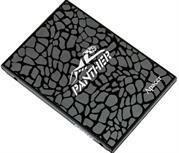 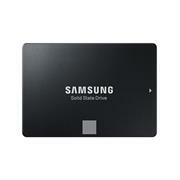 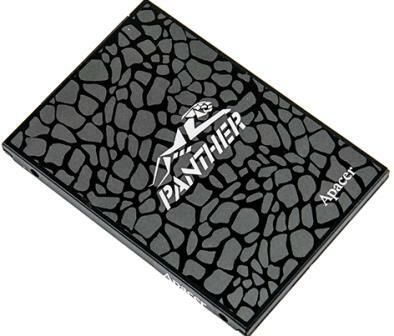 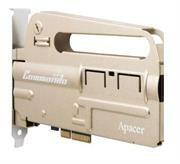 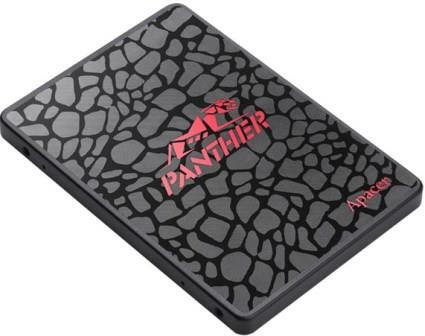 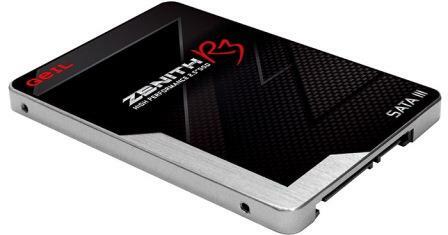 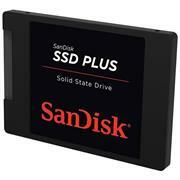 Apacer AS350 Panther 480GB 2.5" SATA III Internal Solid State Drive (SSD), Retail Box, Limited 3 Year Warranty. 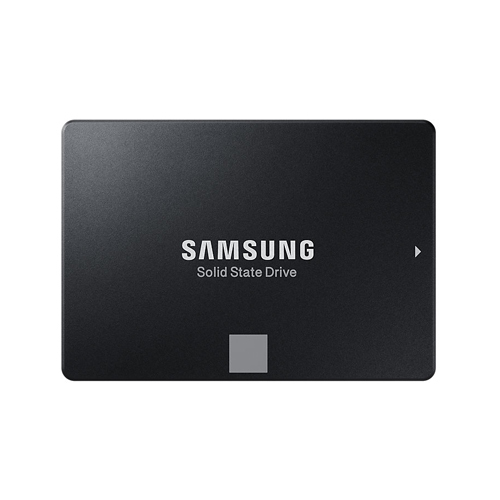 AS340 operates at SATA III interface and the sequential read/write speed is up to 440/125 MB/s, making it a perfect companion for budding gamers on a budget. Enjoy the decent reading speed upgrade at 505MB/S. 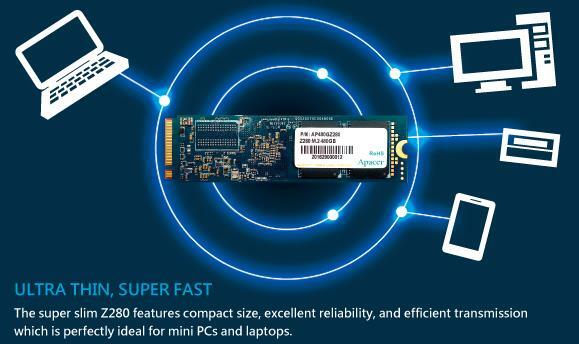 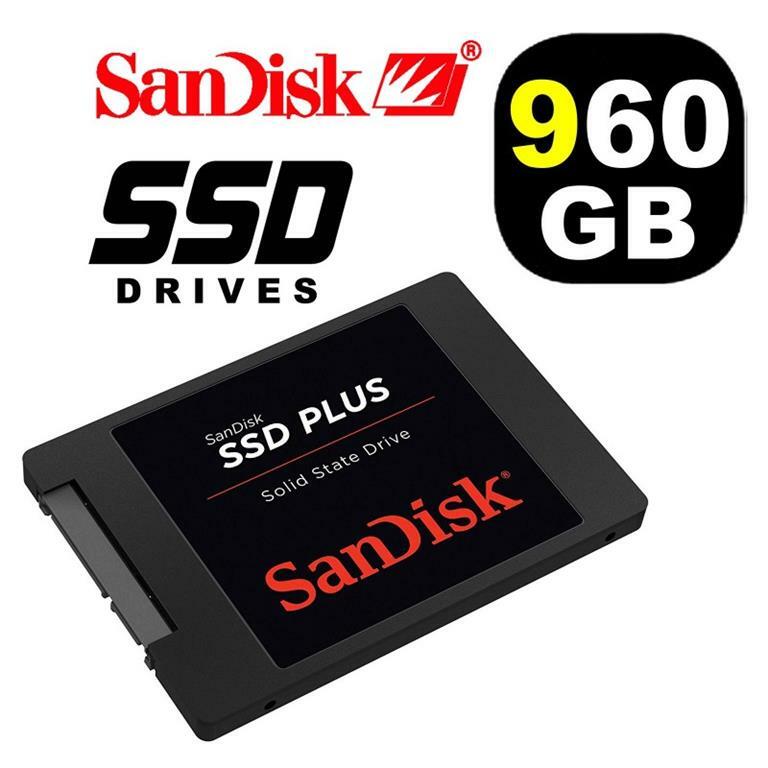 20 times faster access speed than conventional hard drive. 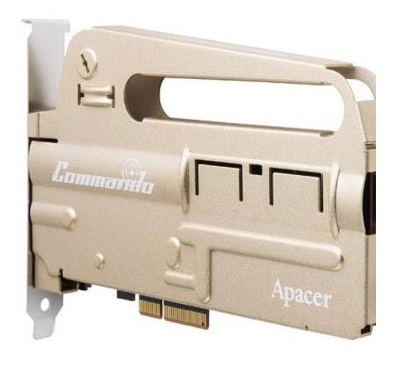 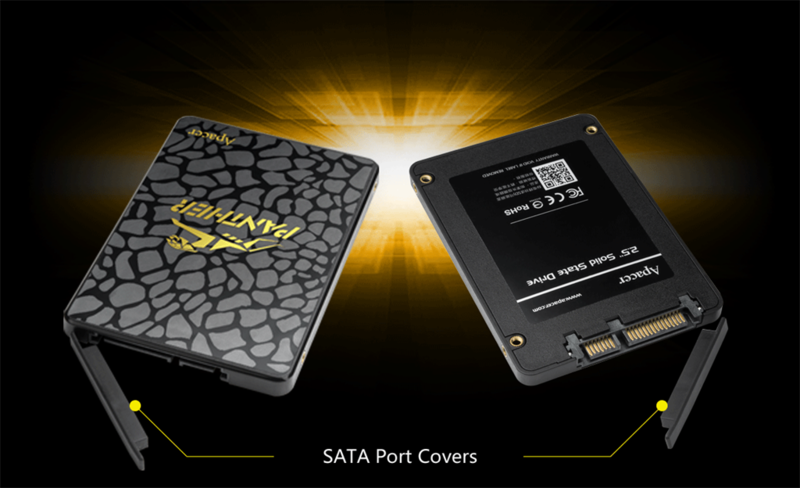 AS340 operates at SATA III interface and the sequential read/write speed is up to 505/410 MB/s, making it a perfect companion for budding gamers on a budget. 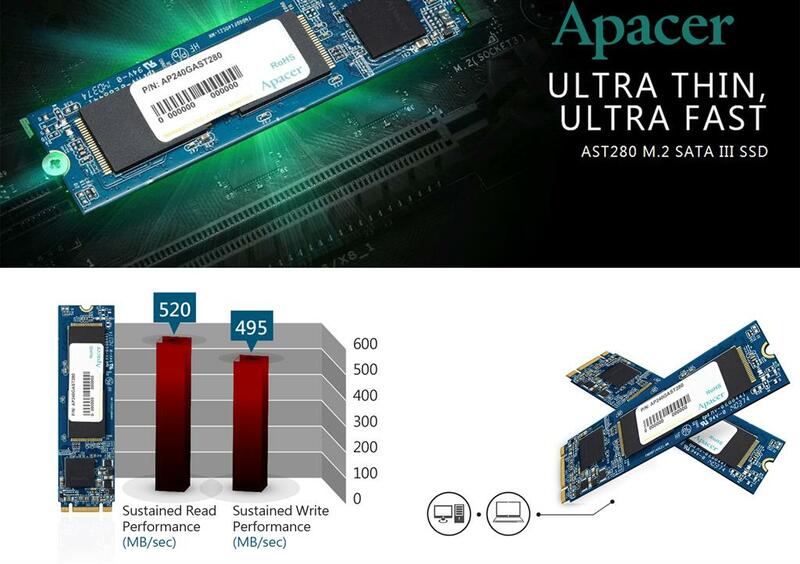 20 times faster access speed than conventional hard drive. 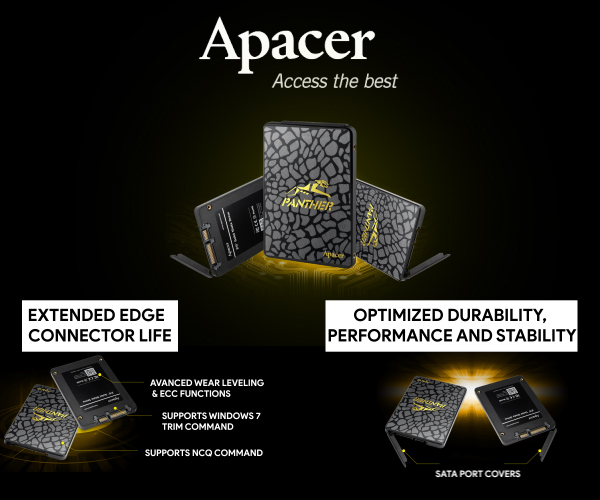 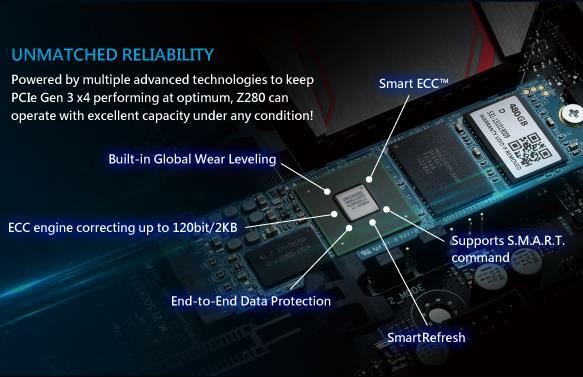 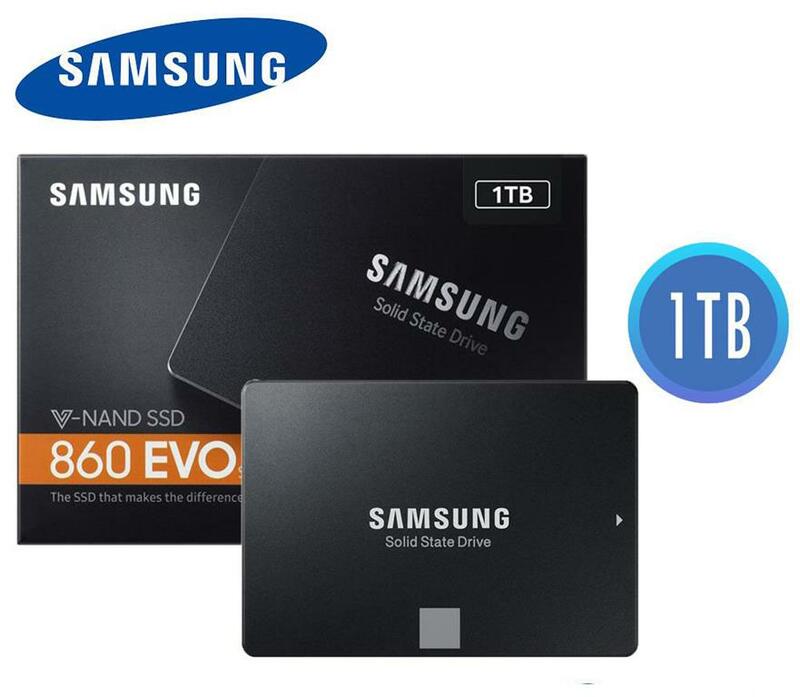 AS340 operates at SATA III interface and the sequential read/write speed is up to 505/410 MB/s, making it a perfect companion for budding gamers on a budget.